The Google Chrome team has launched an education and troubleshooting set of videos for Chromebooks and Chrome OS on their YouTube channel. The videos, eight in all, cover a wide range of topics from setting up your Chromebook for the first time to troubleshooting Wi-Fi issues. Each of the videos range from a couple of minutes to nearly 5 minutes depending on the topic. 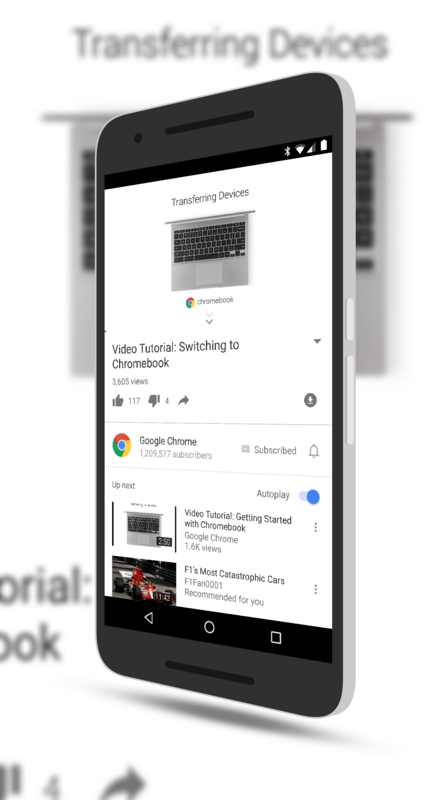 While experienced Chromebook and Chrome OS users will find the videos to be basic, for those who are moving from a Windows PC or Mac, they can be a huge time saver when it comes to understanding their new device. platform – by choice or from these vertical markets – the need to have quickly consumable education and troubleshooting content is a must. It is great to see the Chrome team do this for new users. To check out the videos, head over to the Google Chrome YouTube channel. If you are a YouTube Red subscriber then you can download the videos for viewing offline to your phone or tablet. Remember, if you are a Google Play Music Unlimited subscriber, you already have YouTube Red as part of your subscription.